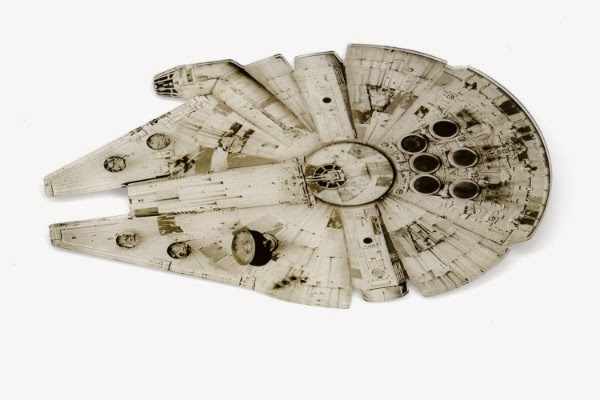 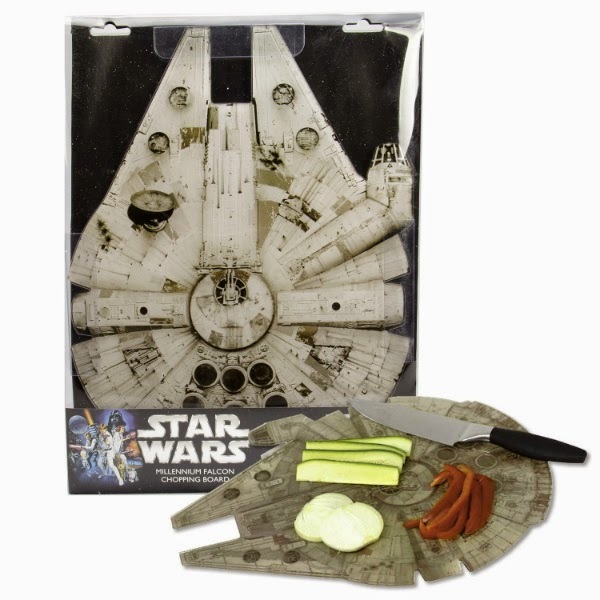 Star Wars Millennium Falcon Chopping Board is exclusively for star wars mom fans who would like to chop those kitchen stuff on an iconic Star Wars ship. 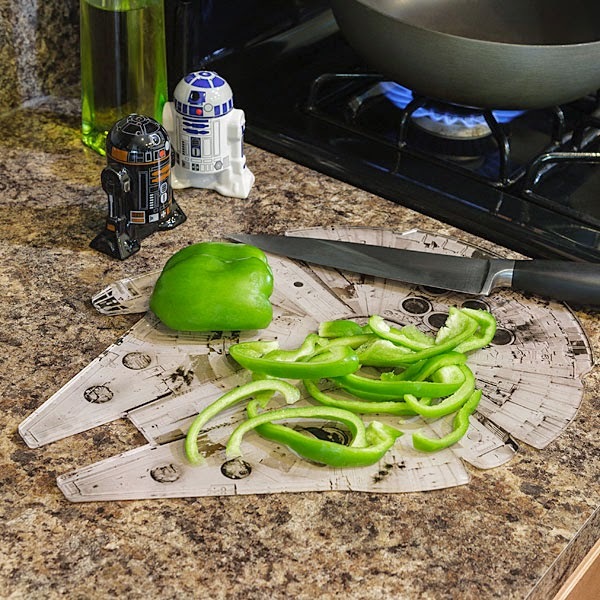 Dishwasher-safe, bout a quarter inch thick, and measuring roughly 9.5 10-18 Parsecs x ~1.3 10-17 Parsecs. 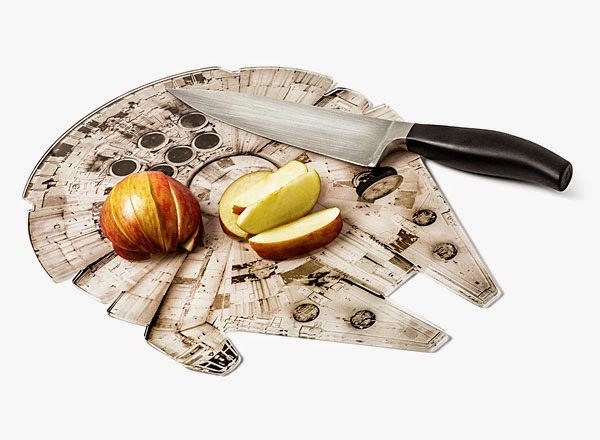 This cutting surface inspired by the fastest ship in the galaxy is made from acrylic, which means she won't blunt your knives.